A young man sits in an old house in an ancient town in Phansa, India. It is his grandfather's house and, though it is no longer anyone's home, it is alive with memories and stories. In one of his grandfather's books, he finds sheets of letters, written over a hundred years earlier, by a man named Amir Ali. The young man, our principal narrator, tells us what Amir Ali wrote, and tries to fill in the gaps to provide the rest of the story. Amir Ali is a young man in India when he meets Captain William Meadows, an enthusiast of phrenology (the notion that skull shapes and measurements reveal intelligence and even character). Because of certain events affecting his family, Amir Ali spins a yarn for Meadows, telling Meadows that Amir was a member of the notorious Thuggee Cult, a band of cutthroat murderers, but has now seen the light of the reason and morality brought by the British to the lowly Indians. Meadows is persuaded to take Amir back to London with him, where Meadows exhibits Amir to various scientific society meetings and takes down Amir's long Thug story for the book Meadows is writing, titled Notes on a Thug. * Meadows is anxious to use Amir as a weapon in his war against his chief phrenological rival, Lord Batterstone, whose ideas are far more extreme. Amir is a keen observer of Victorian London, with its teeming streets, strict class differentiation and racist attitudes toward the many people of color coming to London from Britain's far-flung empire. Amir expresses his thoughts in the letters that the young man finds in Phansa. The letters––never sent, since they are written in Farsi––are to Jenny, the servant girl Amir has fallen love with. Amir's Thug story is presented in the book's excerpts from Meadows's Notes on a Thug. We also read a narrative about a trio of grave-robbing criminals and other members of London's underclass of opium addicts, street performers, prostitutes, and even sewer dwellers called Mole People. On top of those multiple story threads, with their different styles, the book includes excerpts from newspaper articles written by a hack journalist named Oates. It was a little confusing at times, as I moved from one storyline to another but, after awhile, I got into the rhythm and style and went along for the ride. And what a ride it was. After a deliberate start, the pace accelerates when a series of gruesome killings––complete with beheadings––rocks the city. 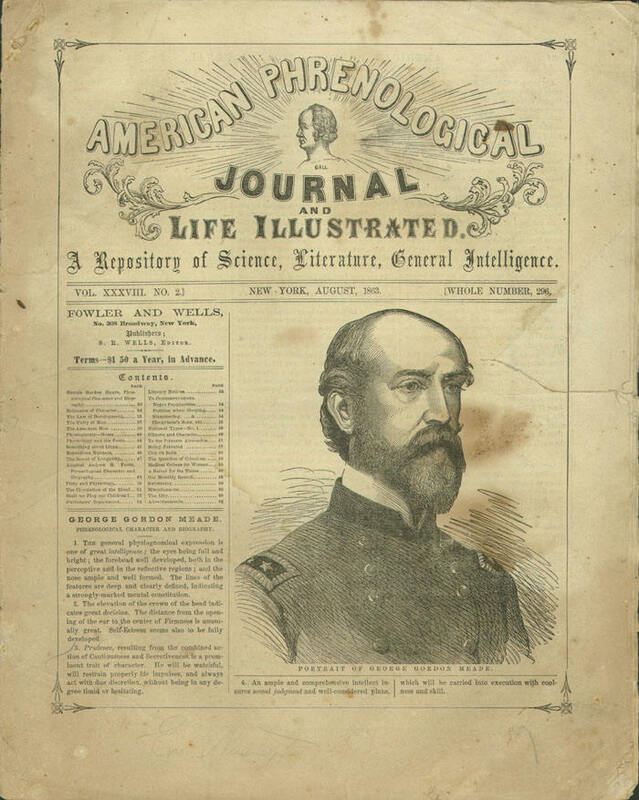 The sensationalist press proclaims that no Christian could be responsible for the killings; they must be attributed to the riff-raff slipping into the country from "Hindoostan" and other parts of the empire, with their "strange rites and heathen customs," "extreme political views" and "devilish practices." Oates theorizes in his newspaper that the killer must be an "Oriental cannibal," and Amir Ali soon finds himself the key suspect in the murders. Of course, his story about being a Thug is the prime piece of evidence against him. It seems all of London is out for blood, and the police are happy to assume, with no investigation, that he must be the killer. Amir and his underclass friends must crack the case on their own, before Amir finds himself dangling at the end of a rope or torn to shreds by a mob. 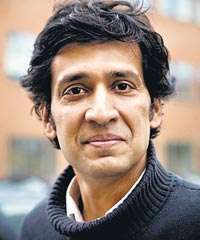 Tabish Khair's book is a kaleidoscope of styles: florid Victorian novel, musty pseudoscientific article, tabloid-style sensationalism, historical mystery and police procedural. But that's just part of the story. Khair uses all of these styles to point a finger at the British imperialist attitudes of the Victorian era. 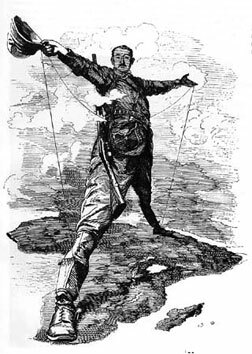 Complaining of the "burdens of empire," one clubman says, "We ship them civilization and they ship us problems." Enthusiasts like Batterstone and Meadows use junk science like phrenology to justify notions of their racial and class superiority, which underpin the era's colonialism. These attitudes are so pervasive and unexamined throughout British society that Meadows's cook proclaims that the members of the working class, of which she is obviously a member, are all untrustworthy. Khair's lesson about colonialism could have been dull and didactic but, instead, he has fun with it. Amir Ali's story about his supposed life as a Thug and his recognition of the superior wisdom, morals and reason of the English are comically over the top but, of course, it's taken as gospel by Meadows and his self-satisfied ilk. The grave-robbing criminals bamboozle their betters, and Amir and his friends run rings around the professionals put in charge of the serial killer/beheader case. Amir is a thoughtful and appealing hero, and the depiction of his love story with Jenny and friendship with his motley crew of compatriots is heartfelt and memorable. Congratulations to Tabish Khair on this genre-bending, colorful novel. 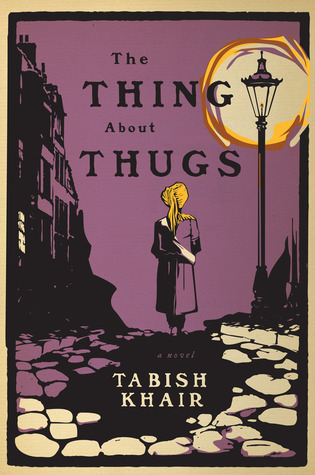 The Thing About Thugs will be published by Houghton Mifflin Harcourt on July 24, 2012. 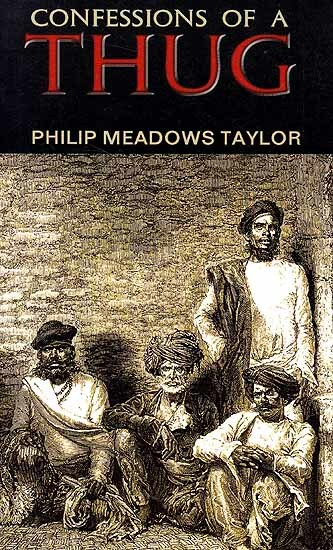 * Presumably, Captain Meadows and his book––as well as Amir Ali in his fictional Thug persona––are based on Philip Meadows Taylor's 1839 novel, Confessions of a Thug, about a character called Ameer Ali. The novel was a sensation in England when published, and popularized the modern use of the word "thug." Note: I received a free review copy of The Thing About Thugs.